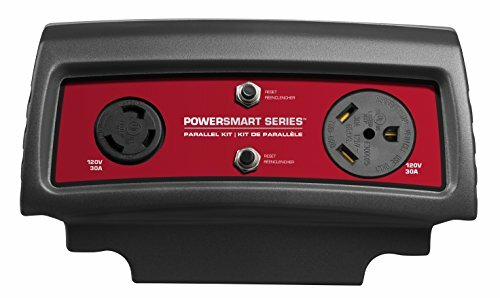 The Briggs & Stratton 6278 Parallel Kit lets you connect (2) P3000 or P2200 PowerSmart Series Inverters together for double the power output to power RV and small home appliances. 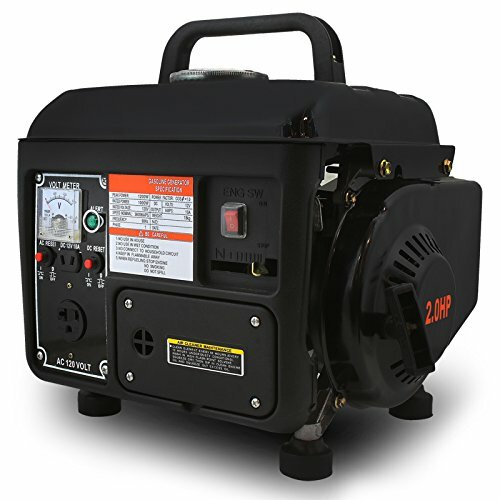 You can also parallel a P2200 with a P3000 together for more power. 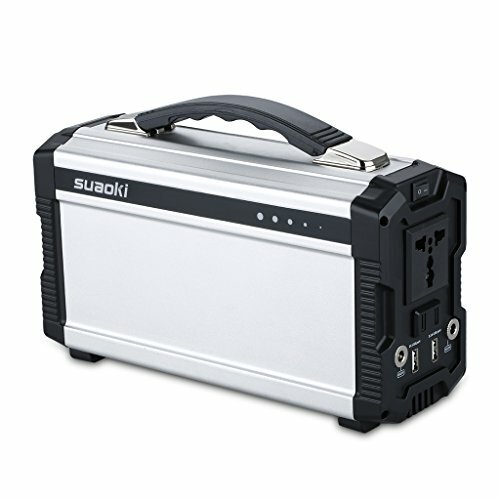 This unit has a 120-Volt, 30-Amp Twist Lock Outlet to connect a generator cord for additional outlets and produces the equivalent of a 5kW inverter at a much lower cost (up-to 4,800-Watts total capacity for all outlets for the P3000 model). 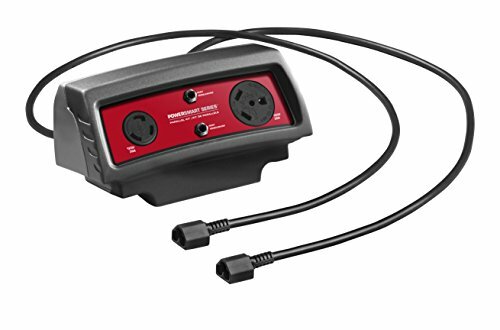 This unit has a convenient control panel with a 120-Volt, 30-Amp RV Outlet and 120-Volt, 30-Amp Twist Lock AC Outlet for continuous, quality power to your RV or small home. 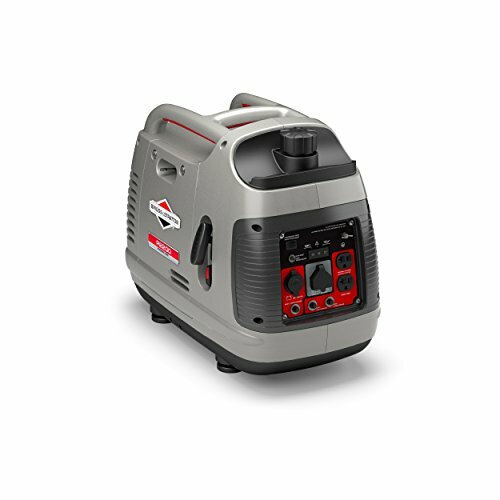 The Briggs & Stratton 6278 Parallel Kit comes with a 1-year limited warranty that protects against defects in materials and workmanship. For more than a century, Briggs & Stratton branded engines and power equipment have helped consumers get the job done. 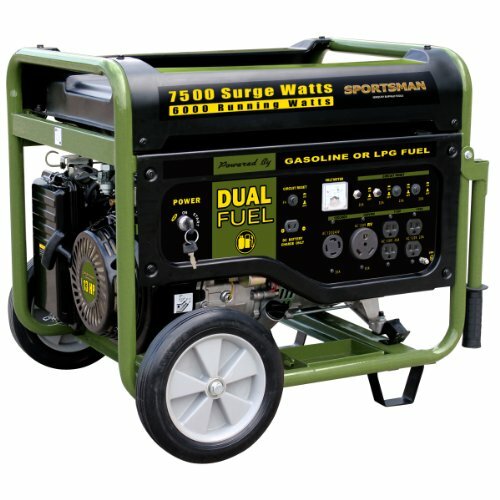 Known for hard-working, dependable, efficient products, Briggs & Stratton is the world’s largest producer of gasoline engines for outdoor power equipment. 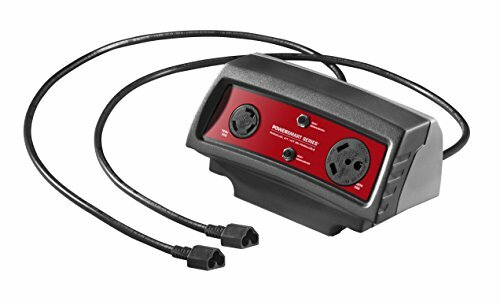 Briggs & Stratton products are designed, manufactured, marketed and serviced in over 100 countries on all seven continents. 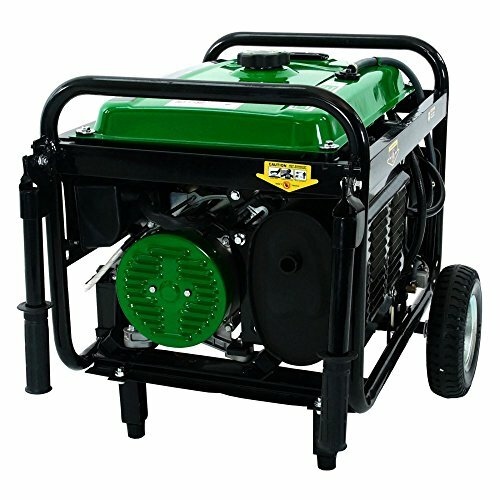 Visit www.amazon.com/briggsstratton for more information on Briggs & Stratton and our extensive line of products.